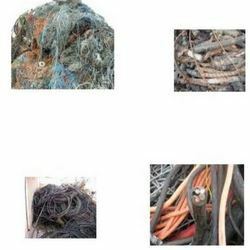 We have gained a remarkable position in the market that is involved in offering Fiber Cable Scrap. 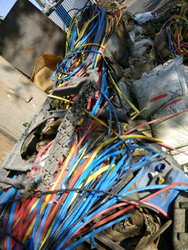 We are one of the reputed organizations engaged in offering our clients a wide range of Cable Scrap. These are highly demanded by our clients. This listing is for HDPE Telephone cable and PVC Cable. For your plastic scrap needs, please contact us. Backed by a rich industrial experience, we are engaged in bringing forth a comprehensive variety of PVC Cable Scraps.